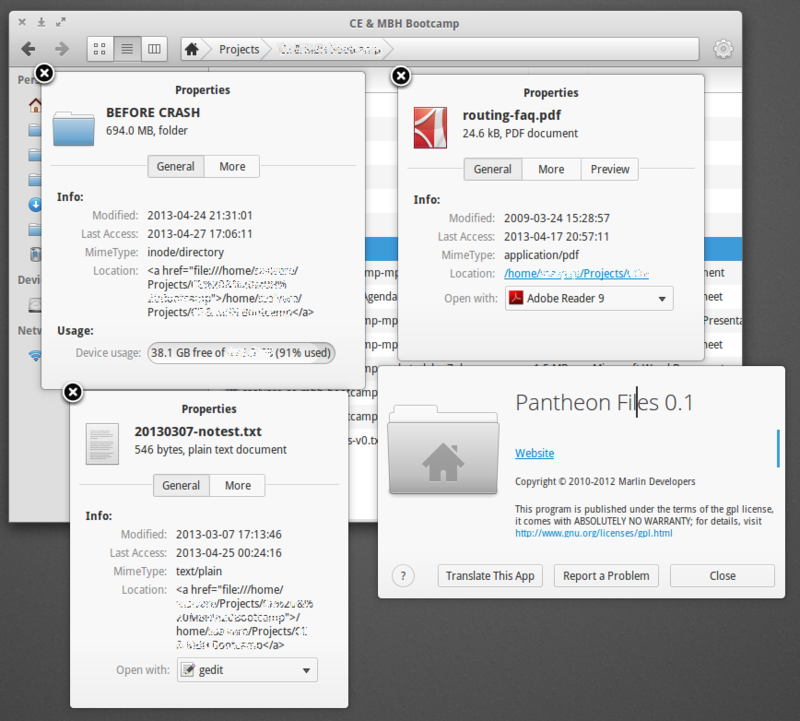 pantheon-files sometimes displays the location of a file/folder in HTML. See attached capture. We will need an example without blurred text. In this case, i'm pretty sure it is the name of one of the folders in the path that causes the result to fail. If we can see a sample, maybe we can find out what's wrong. I can't reproduce the bug myself, but I think I isolated the issue. If you can, please consider testing the linked branch to see if it fixes the problem.